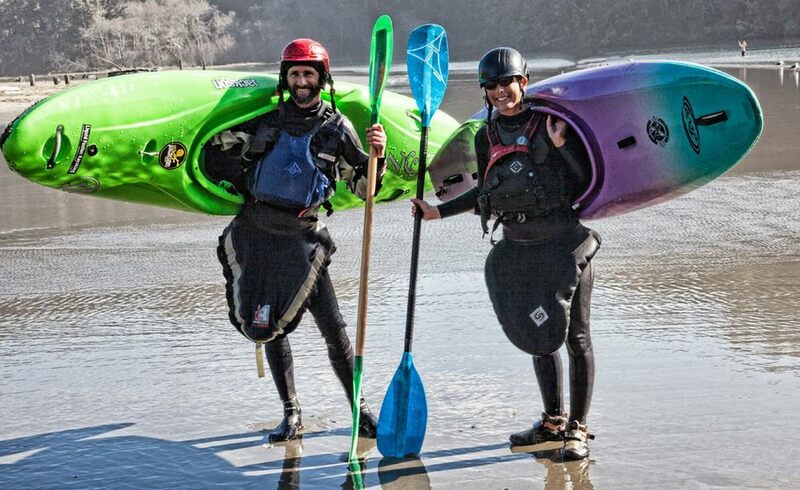 Did you know that Liquid Fusion Kayaking has a new email newsletter? Our new newsletter has photos, information on upcoming classes and events on the Mendocino Coast and beyond, and a monthly coaching tip. Subscribers will get first dibs on our specials and early registration on our special events.